Brick Township has been issued a notice of violation by the state Department of Environmental Protection, which ordered officials to preserve two sites in town where dredge spoils were dumped and test the material for environmental toxins. 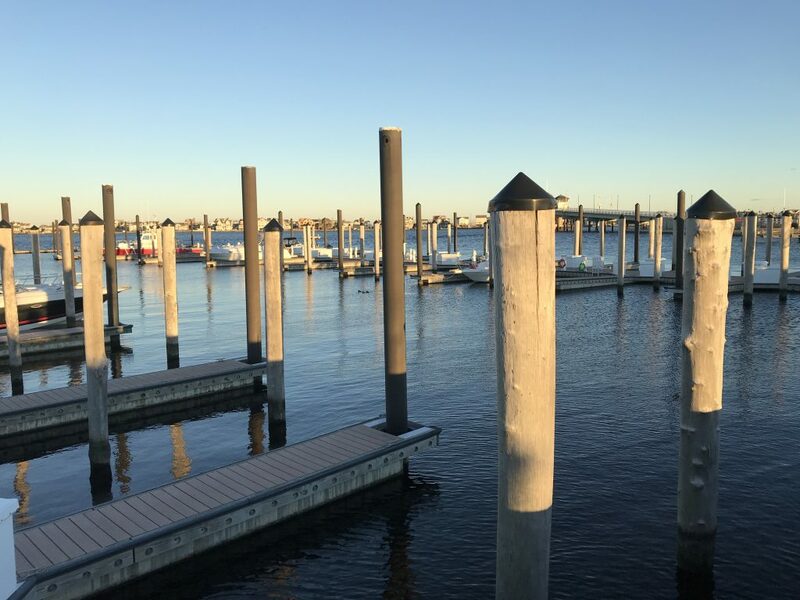 The issue has been simmering for over a month, when Councilman Jim Fozman announced that he had acquired information on a dredging project at Traders Cove Marina and brought it to the DEP’s attention. 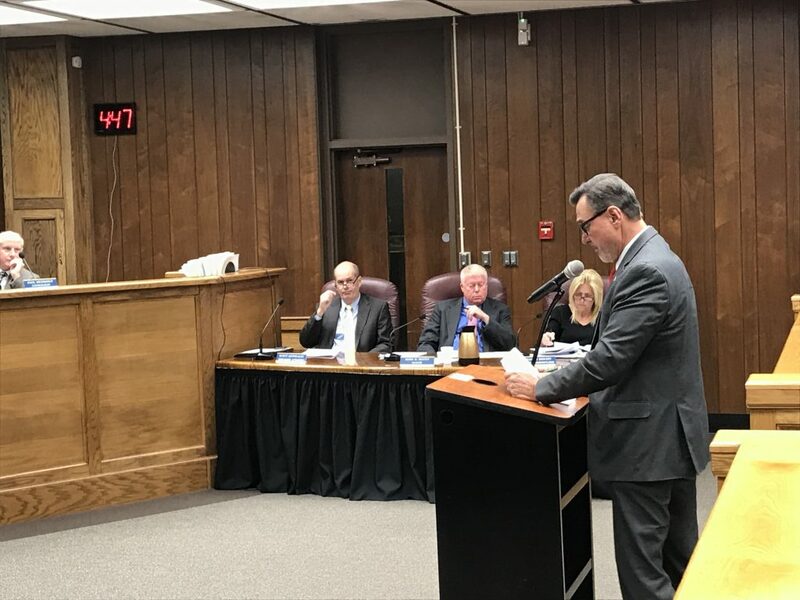 At a township council meeting Tuesday night, Fozman – who was denied permission by Council President Heather deJong to address the issue during the regular business portion of a previous meeting – left the dais and sat in the audience of the meeting. He raised his hand and was called – last – during the public comment portion of the meeting. He used his time to read the text of the notice of violation and raise questions about the financial aspects of the dredge project. The notice of violation, a copy of which was obtained from the DEP by Shorebeat, was issued Nov. 30. It states the dredging was “unauthorized” since the township never obtained a Waterfront Development Permit. The notice further stated that 2,240 cubic yards of dredge spoils were deposited at two sites in town: behind the municipal building on Chambers Bridge Road and at the Public Works yard on Ridge Road. The dredge spoils were not tested for environmental toxins. Under DEP policy, environmental testing is required for any dredge projects that produce more than 500 cubic yards of spoils. “All the dredge material is going to be tested,” said Mayor John Ducey, saying the dredging project has been completed. The mayor’s answer did not sit well with Fozman, who has become a political adversary to Ducey since he left the Democratic party earlier this year. Previously, township Business Administrator Joanne Bergin acknowledged the lack of a coastal development permit was an oversight, and a recently-valid permit had expired. The township was already in the process of applying for a new permit, she said. The DEP’s notice of violation, in addition to compelling testing of the dredge spoils, mandates that construction of a police special operations building in the rear lot of the municipal building be halted. The dredge material, the notice said, had been deposited at the site and already has been “capped with additional fill material.” The township was ordered to install a silt fence to prevent the soil from being displaced prior to testing. The DEP also said it is planning to conduct additional inspections of the special operations building to ensure compliance with a CAFRA (Coastal Areas Facilities Review Act) permit that was issued Nov. 1, allowing its construction. Ducey said the township will comply with all of the corrective actions ordered by the DEP, including environmental testing and the filing of a permit application that normally would have been required before the project commenced. Fozman, addressing Ducey and Bergin, asked whether the cost of the dredging project, undertaken by Albert Marine Construction, of Waretown, was above the $17,000 threshold that would require the project to be competitively bid. Bergin said she did not have the exact cost figures, but explained that the work was paid through an open-ended maintenance dredging contract that is used for projects when needed. “This was not bid out as an individual project,” said Bergin. The DEP, for its part, requested copies of the contracts related to the project. A notice of violation does not necessarily mean the township will face any penalties beside their obligation to implement the corrective action plan detailed in the notification document.